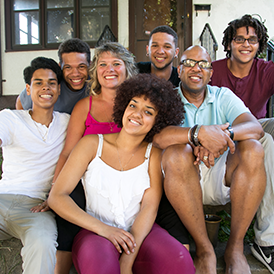 Twin Cities Habitat can be your trusted partner for buying a home you love with a mortgage you can afford. Buyers earning $40,000 to $80,000+ have qualified and closed on a home. 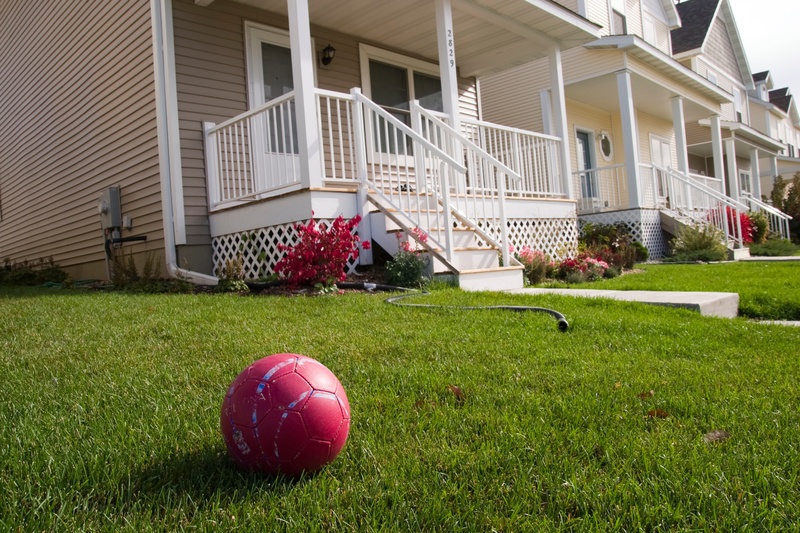 Buy one of the homes built or renovated by Twin Cities Habitat. 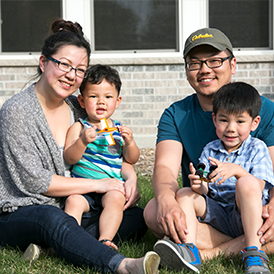 Since 1985, more than 1,200 local families have partnered with Twin Cities Habitat for Humanity to achieve stable, affordable homeownership. 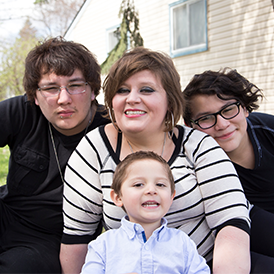 "Once you're chosen [for Habitat] and you have a home it's kind of like these doors open up. It really does guarantee you that you have a place to call home and that you have a place for your babies that's safe." Monthly payment estimates quoted reflect the principal and interest portion of the payment and do not include homeowner's insurance, property taxes, or maintenance fund, which are also required to be paid. Borrower's contribution to closing costs does not include the owner's title insurance policy if the homebuyer chooses to purchase. Please note that our rates and terms can change at any time.